The final of Pro Kabaddi 2017 will be played on October 28, 2017, in Chennai. Throughout this season, a total of 113 matches will be played by all the 12 teams which include 4 new teams introduced this year. It will be a 13-week long affair and top 3 teams from each zone will qualify for the playoffs. 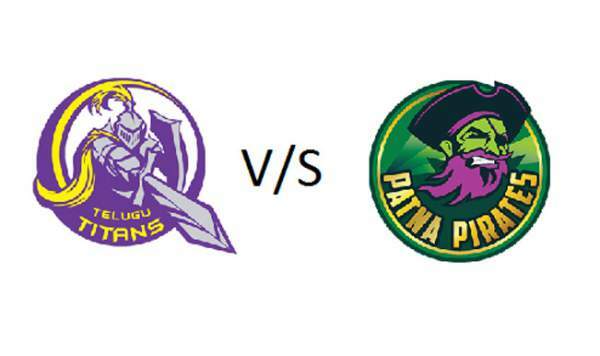 It is scheduled to be played at Gachibowli Indoor Stadium in Hyderabad. The live broadcast will be done by the Star Sports Network which starts at 9 pm IST. Moreover, the fans can also watch it online on Hotstar app or www.Hotstar.com official website. Raiders: Pardeep Narwal, Monu Goyat, Vijay, Vikas Jaglan, Vinod Kumar, Vishnu Uthaman, Zakir Hossain. Come back for the match result and highlights. Stay tuned to TheReporterTimes for latest Kabaddi news and sports updates across the globe.